In an image posted by celebrity designer Abu Jani Sandeep Khosla, we get a close glimpse of Nita Ambani and daughter Isha Ambani. 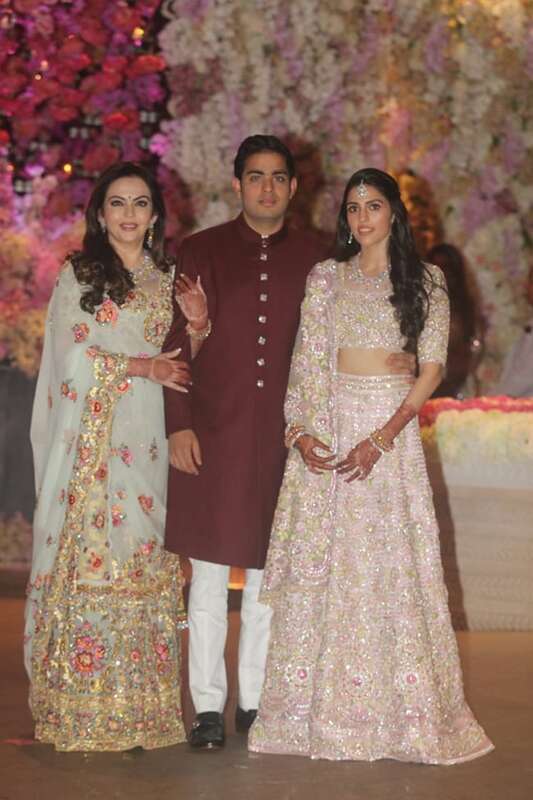 Shloka Mehta sported a shimmering light pink lehenga, Akash Ambani wore a maroon kurta. 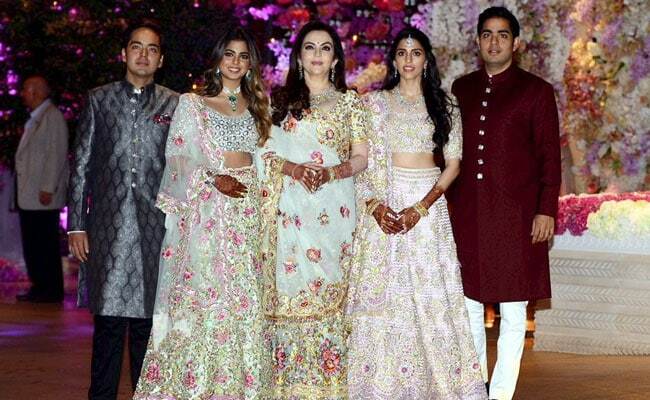 Nita and Mukesh Ambani hosted a grand engagement party for their elder son Akash Ambani and Shloka Mehta at their Mumbai home on Saturday evening, capping a week of celebrations for the couple who will reportedly marry in December. A host of celebrities from films, sports, business and politics were in attendance. The engagement followed an equally lavish pre-engagement party on Thursday that, among other high-profile guests, saw rumoured couple Priyanka Chopra and Nick Jonas walking in, holding hands. On Saturday, celebrity designers Abu Jani and Sandeep Khosla shared pictures of Nita Ambani, daughter Isha Ambani and bride-to-be Shloka. 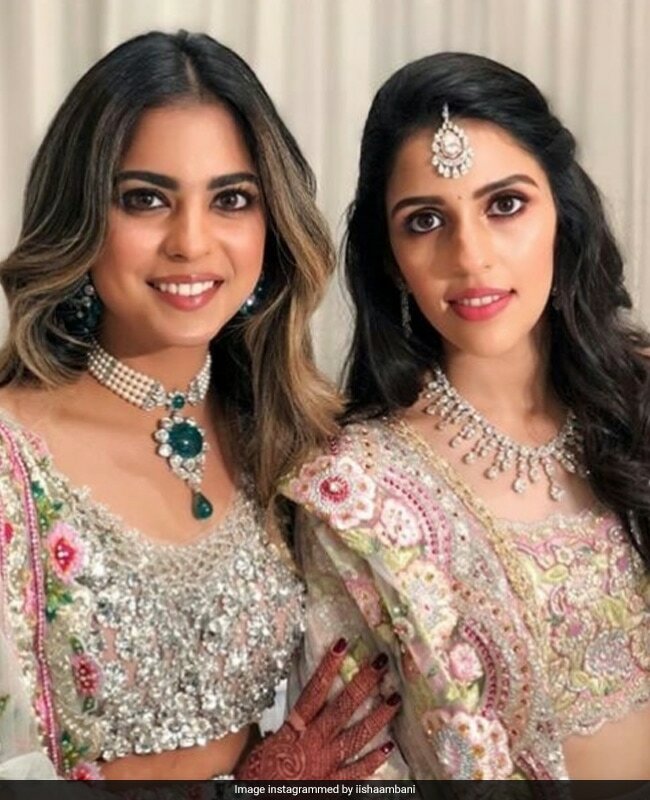 The mother-daughter duo was seen wearing outfits in almost identical colours; Nita Ambani wore a pastel grey saree while Isha Ambani sported a lehenga of the same shade. 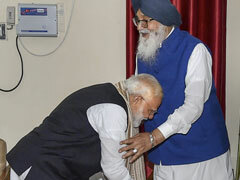 The two were seen posing hand-in-hand ahead of the big night. The mother-daughter duo dressed in Abu Jani Sandeep Khosla couture. 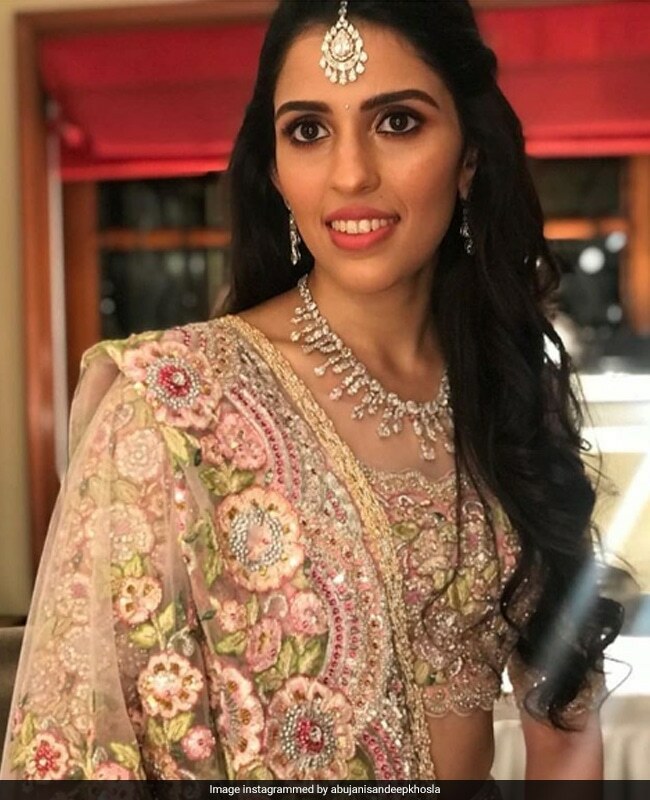 Shloka Mehta opted for a shimmering light pink Abu Jani-Sandeep Khosla lehenga. The bride-to-be had chosen a golden lehenga for her pre-engagement bash. The groom-to-be, Akash Ambani, wore a maroon bandhgala that complemented his fiancee's attire . Akash's younger brother Anant wore a grey bandhgala. The family posed together at the big engagement party at Antilla. Nita Ambani with the soon-to-be wed couple. Isha Ambani with Shloka Mehta. The two are said to share a close bond. 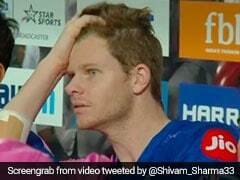 Designers Abu Jani and Sandeep Khosla posted a close-up of Shloka Mehta in her pink lehenga. 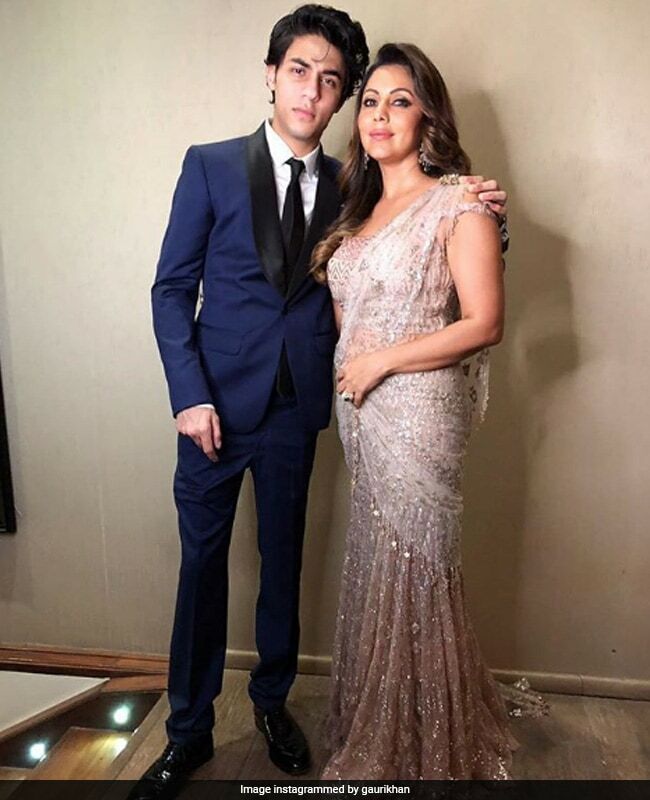 Saturday's guest list also included Gauri Khan and her son Aryan Khan, Aamir Khan and wife Kiran Rao, Abhishek Bachchan and Aishwarya Rai Bachchan with their daughter Aaradhya, Shweta Bachchan-Nanda, Ranbir Kapoor, mother Neetu Kapoor, fimmaker Ayan Mukerji, Rekha, Kajol among many other top stars. Industrialist Ratan Tata was also photographed at the event. 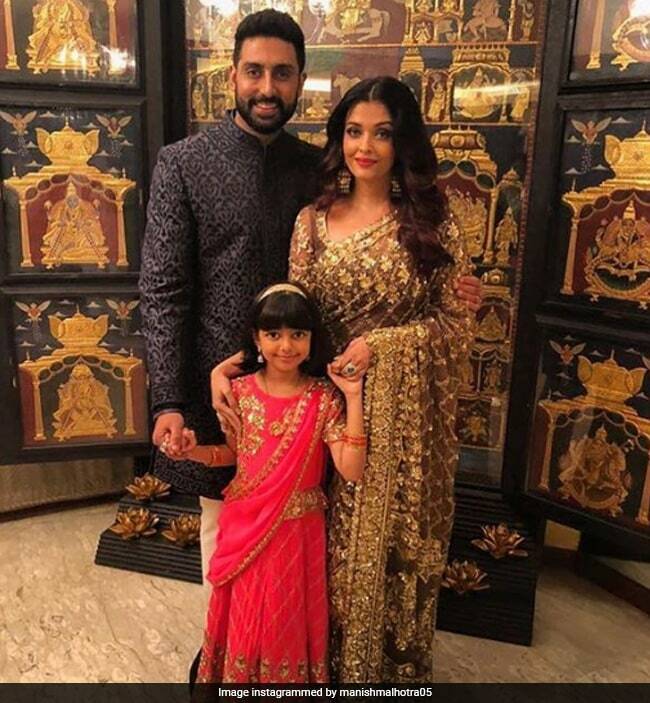 Aishwarya Rai posted an image of her with Abhishek Bachchan and her daughter ahead of her arrival. 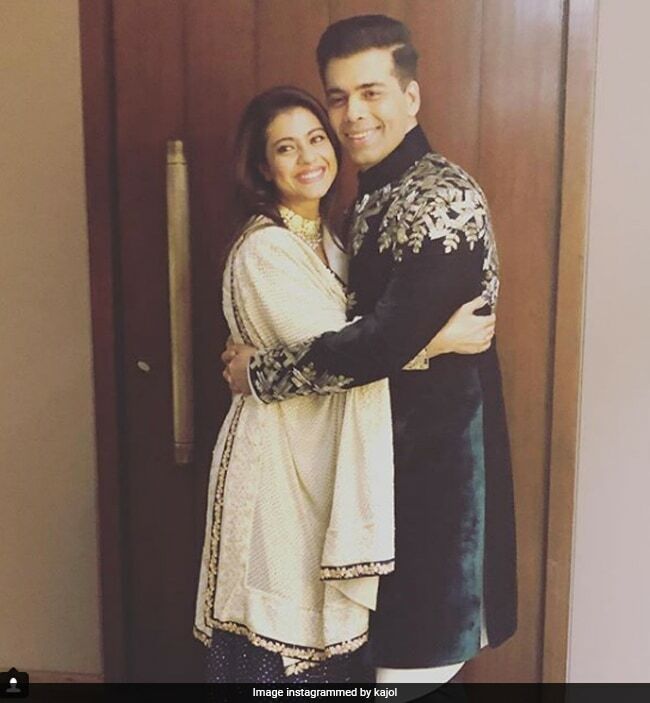 Kajol shares a hug with filmmaker Karan Johar ahead of the engagement. 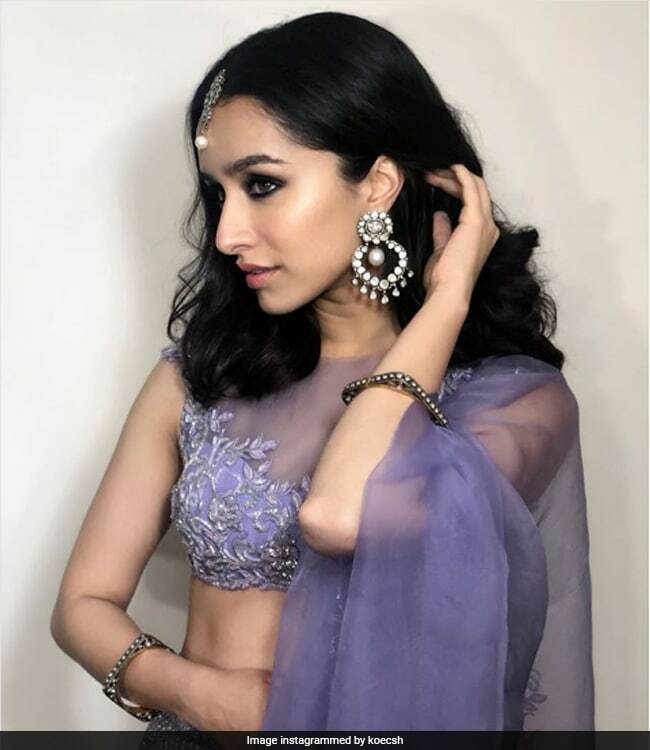 Shraddha Kapoor seen in a lavender-coloured lehenga. 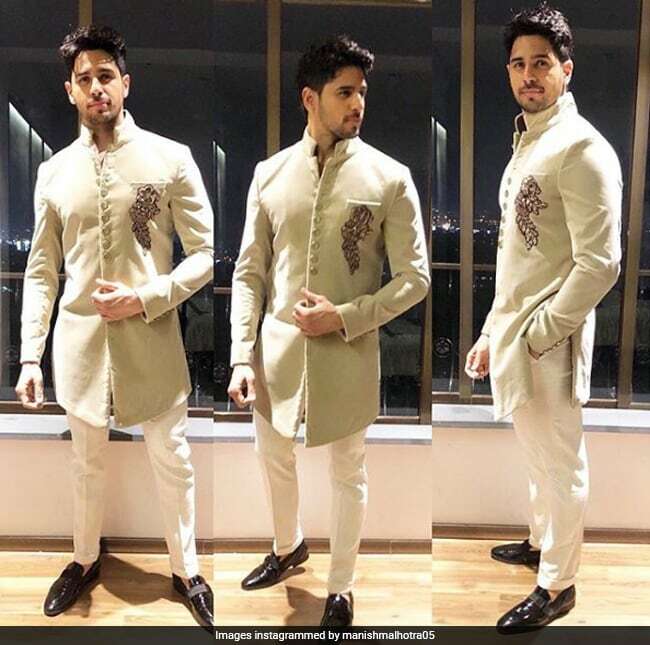 Actor Sidharth Malhotra seen at the grand engagement party. 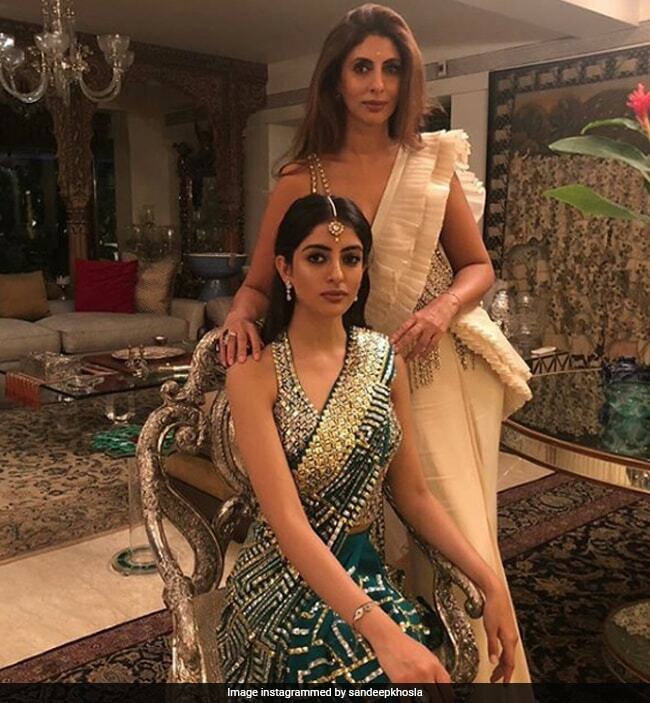 Shweta Bachchan Nanda with her daughter Navya Naveli in a classic look by Abu Jani Sandeep Khosla. 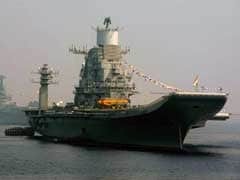 Political leaders who made early entries to the event include Union Minister Ravi Shankar Prasad, Shiv Sena chief Uddhav Thackeray and Nationalist Congress Party chief Sharad Pawar. 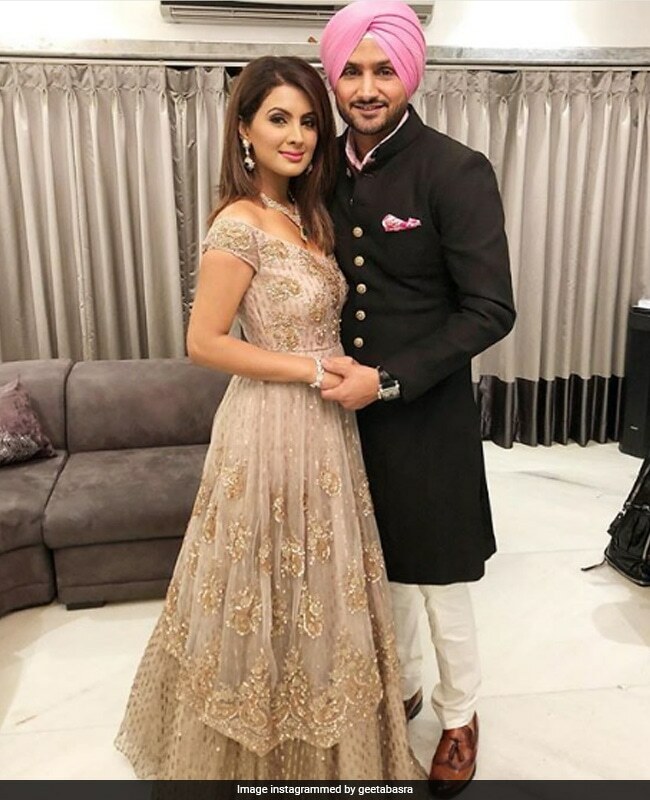 Sports stars in attendance included Sachin Tendulkar, wife Anjali and daughter Sara Tendulkar, Zaheer Khan and his actress wife Sagarika Ghatge, Harbhajan Singh, wife Geera Basra and their daughter Hinaya. 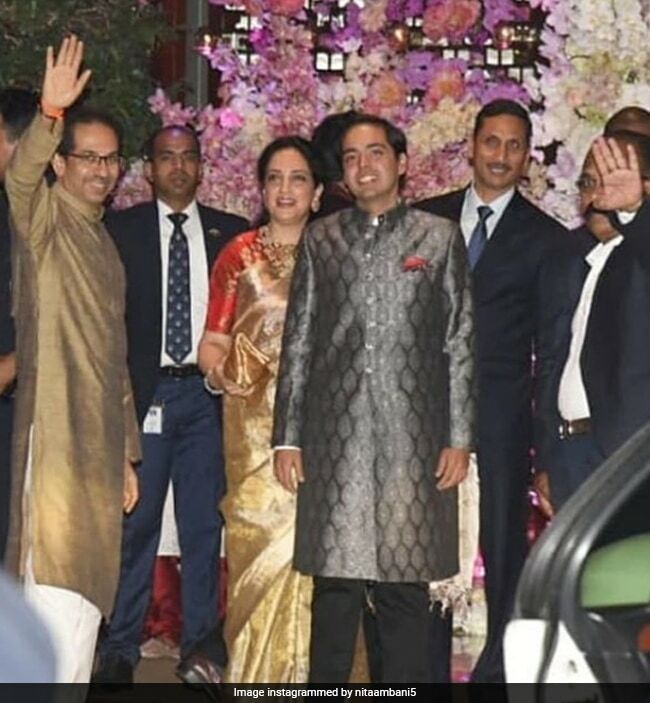 Uddhav Thackeray received by Anant Ambani at the engagement party. 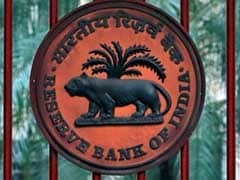 The Ambanis had thrown a pre-engagement party on Saturday at their south 27-storeyed Mumbai home - Antilla, where Nita Ambani put up a special dance performance, dedicating it to her son and his bride-to-be. 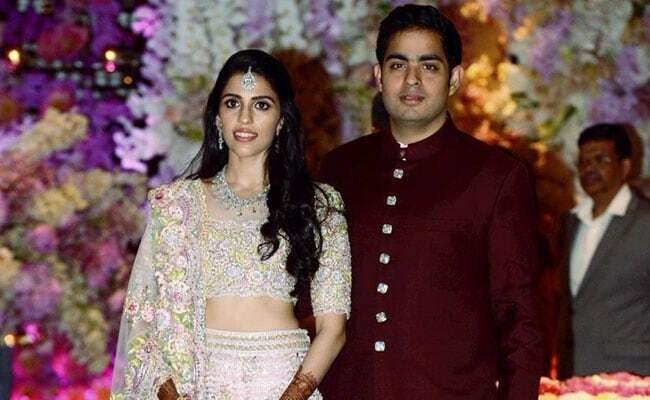 The Ambanis had announced the engagement of their eldest son Akash Ambani and his childhood friend, Shloka Mehta, daughter of diamantaire Russell Mehta in March this year. 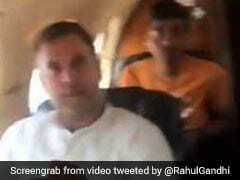 The two were engaged at a small ceremony in a resort in Goa in the presence of family and close friends. The family had thrown a party soon after that later that month. The big wedding between the two is expected be held in December this year. Shloka and Akash have been long time friends and even studied together at the Dhirubhai Ambani International School in Mumbai's BKC.